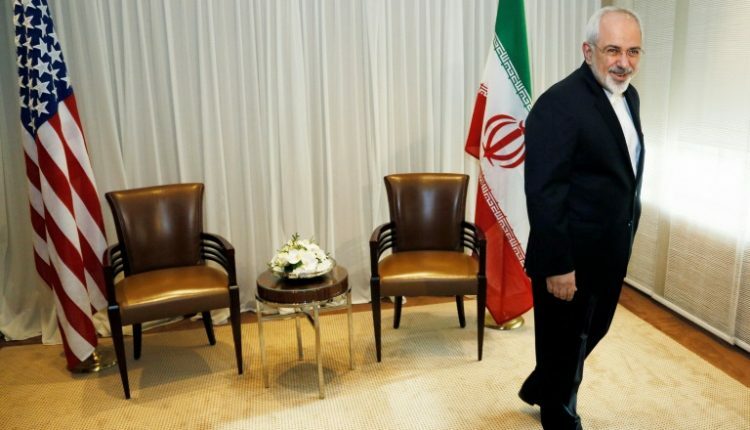 TEHRAN (YPA) – Iranian Foreign Minister, Mohammad Javad Zarif, said on Wednesday It has become difficult to imagine holding talks with the United States after it lost world confidence because of its volatile positions. “Imagine negotiating now, how will we trust them?” Zarif said through the official IRNA news network. Zarif’s remarks came the day after Washington imposed a first package of economic sanctions against Iran after the US President Donald Trump announced a withdrawal from the nuclear deal concluded in 2015. Trump expressed his willingness to hold talks with Iran on a new agreement dealing with all forms of “its bad behavior” in the region, which was rejected by Tehran.